Several orders from various vendors have arrived this week. 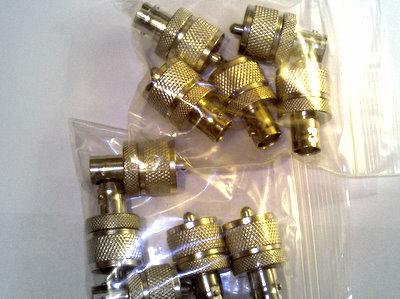 It is always fun to get parts in the mail let alone several orders. 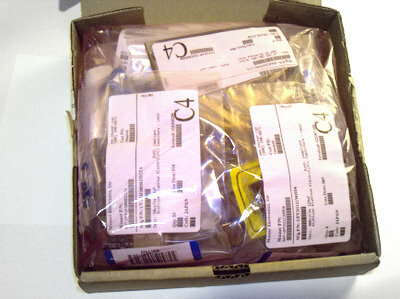 The box of parts is a Mouser order for some various electrolytic capacitors and SA612 mixer. 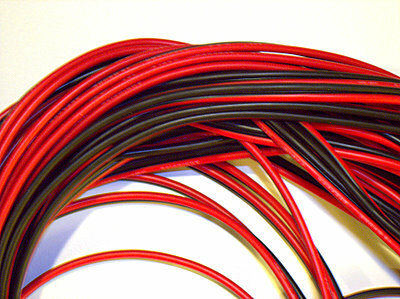 The red & black 16 gauge zip line is for making some "low power" power cables for various projects. The UHF-->BNC adapters are for connecting various projects to the test gear at the work bench. 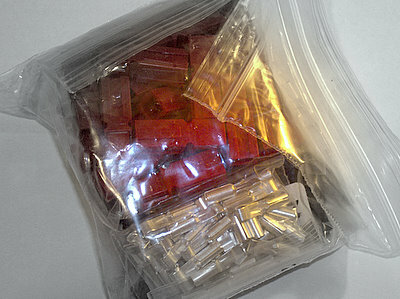 The final bag of parts is 30 amp Anderson Power Poles.